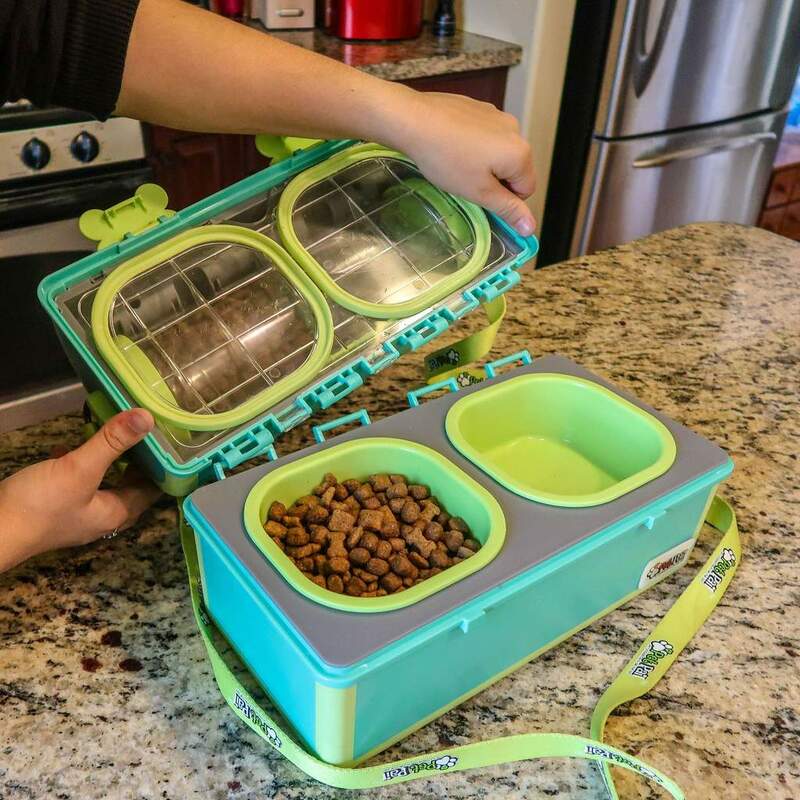 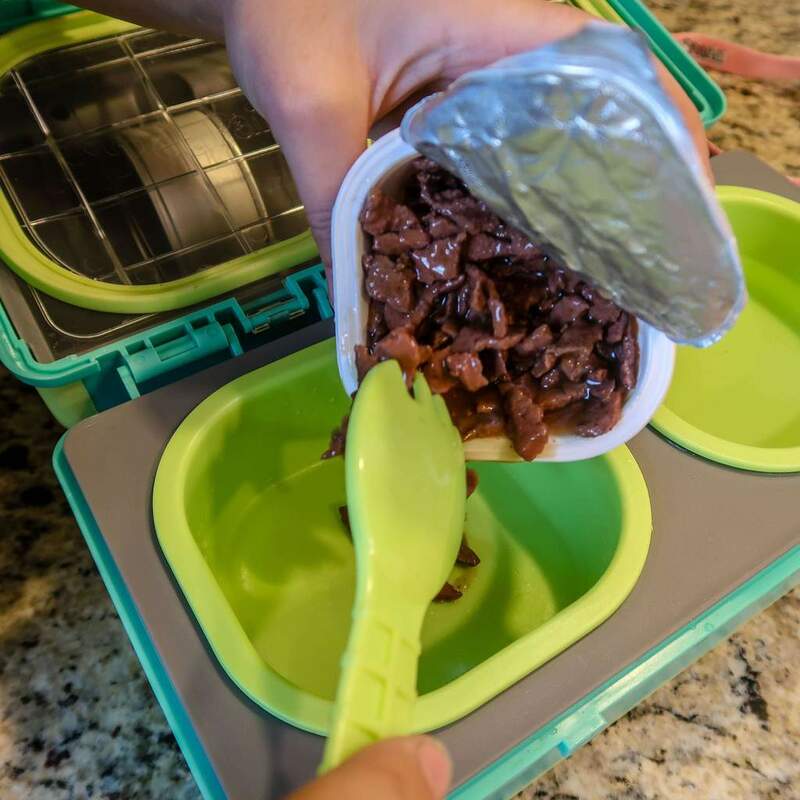 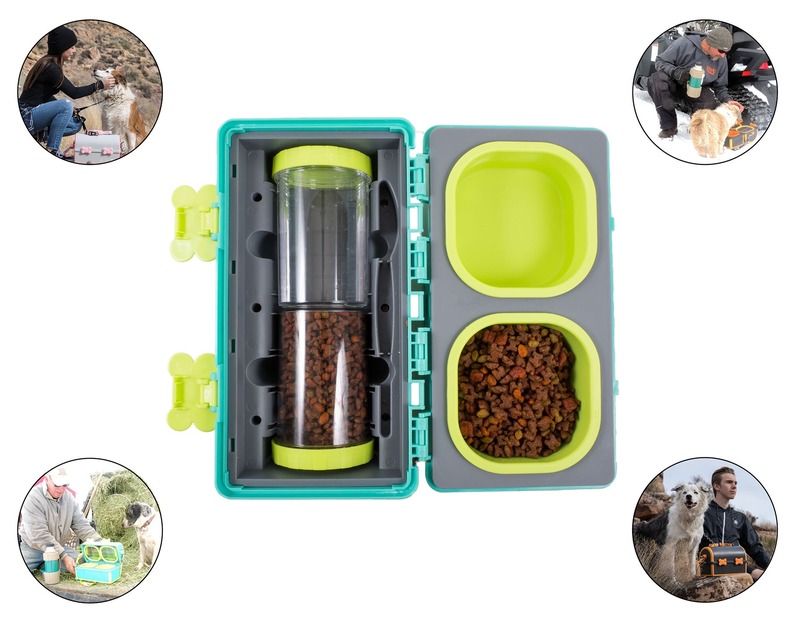 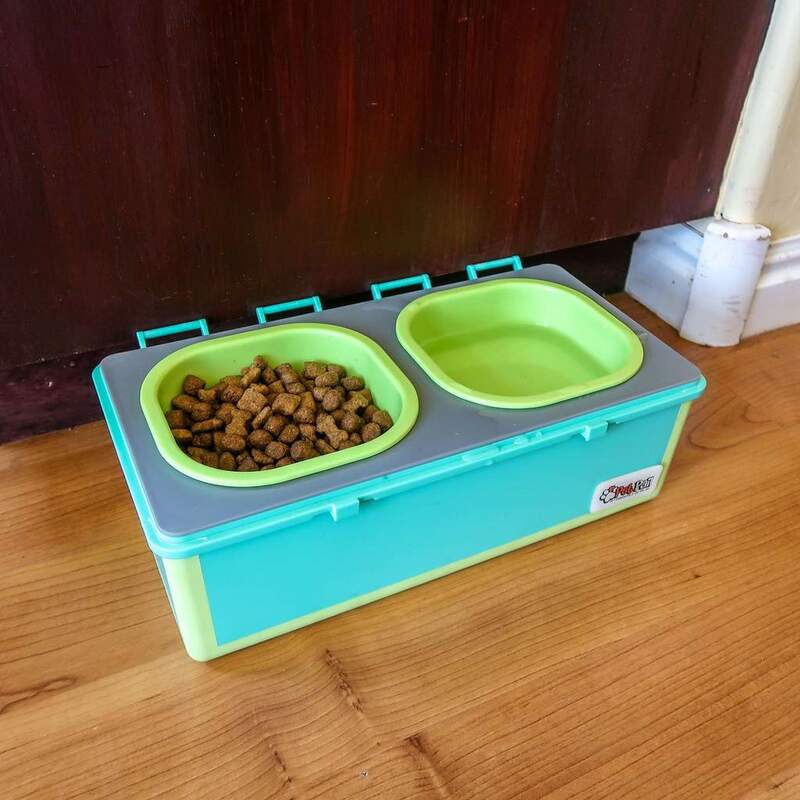 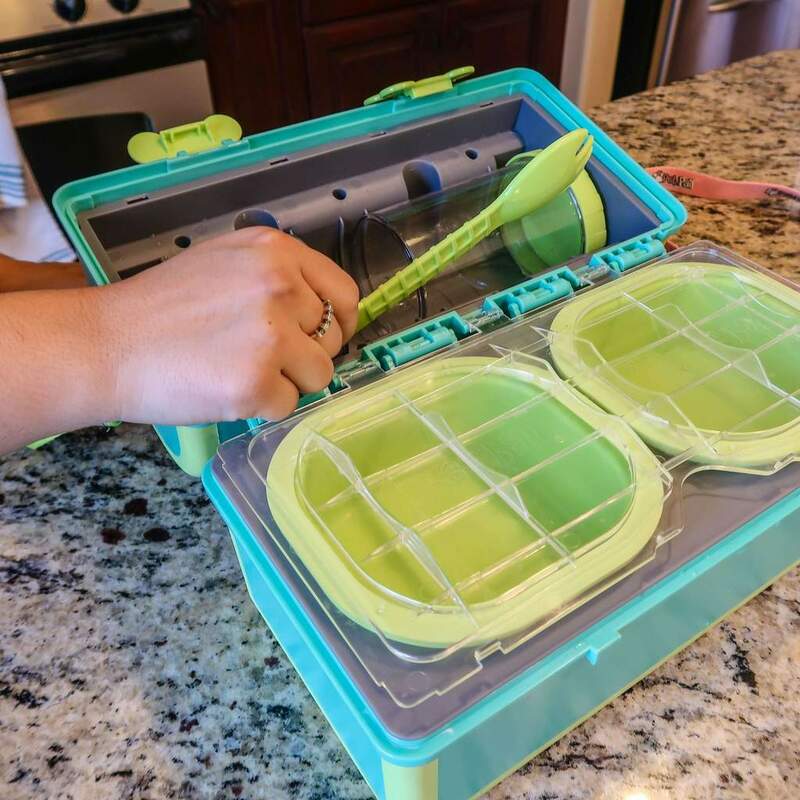 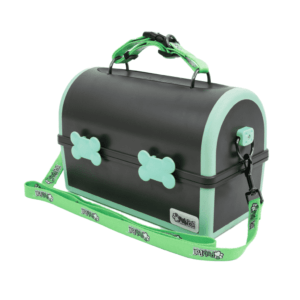 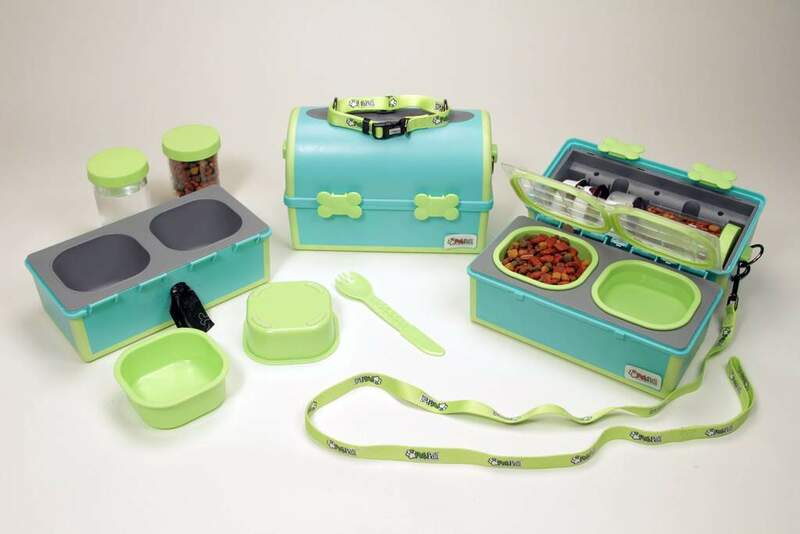 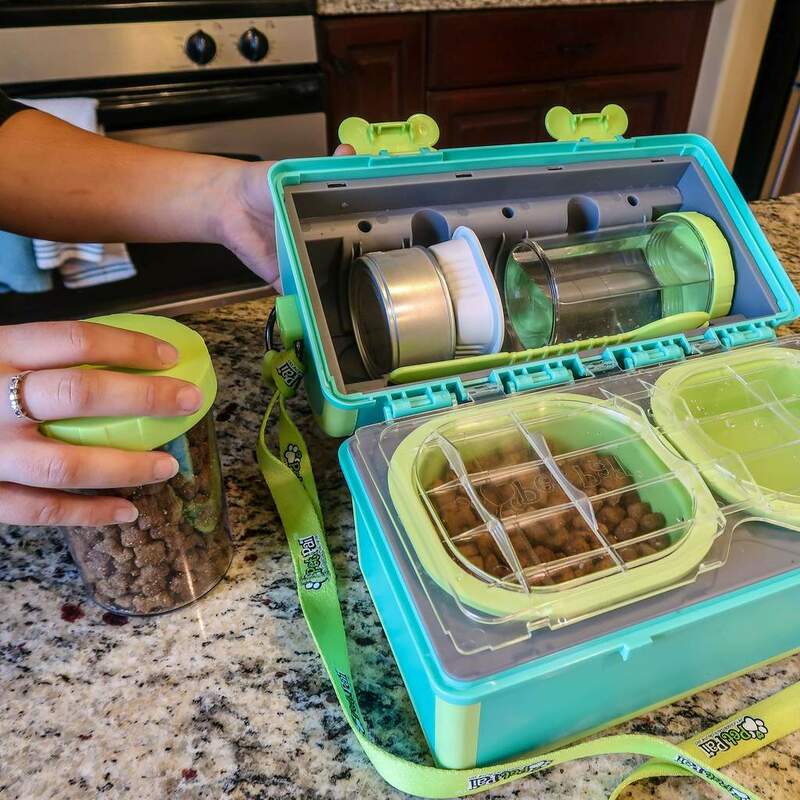 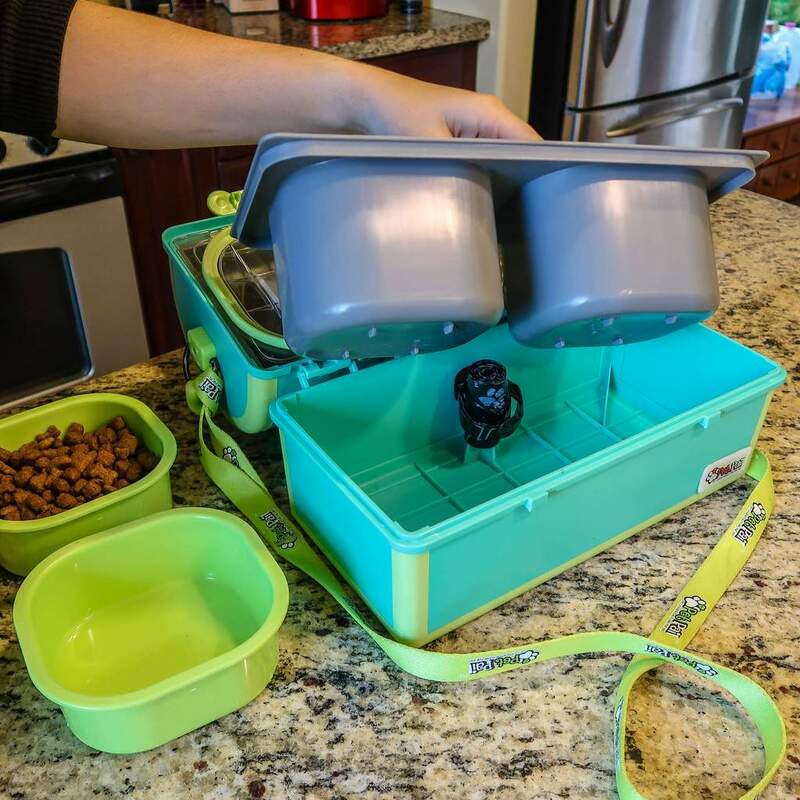 Organize Your Pets Supply’s – My Pet Pail keeps all of your pets must haves in 1 place with built in storage, an extra collar and leash, waste bags, 2 built in bowls, 2 removable bowls, and 2-20 oz. 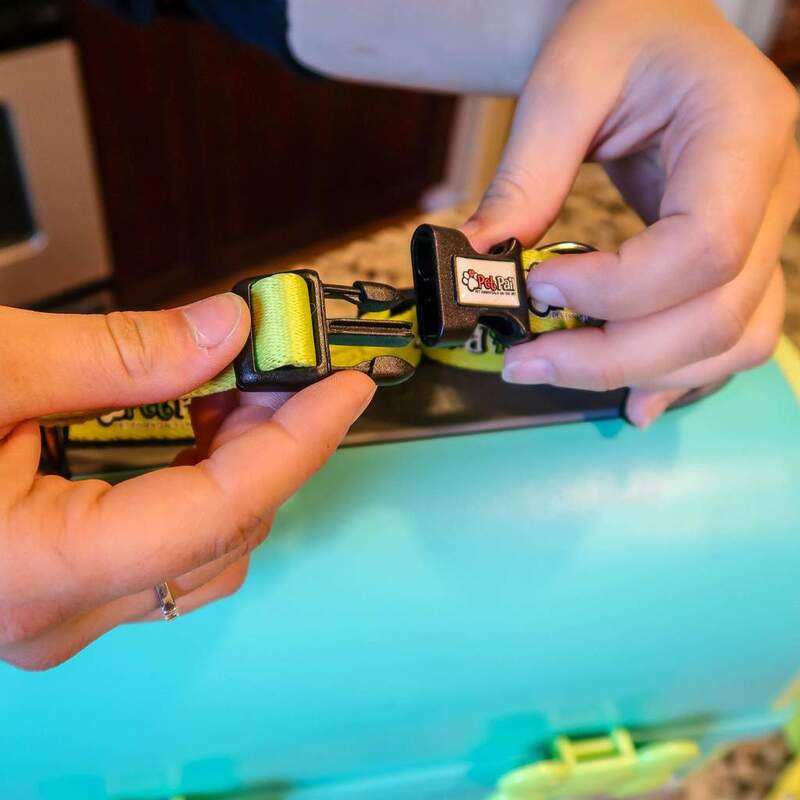 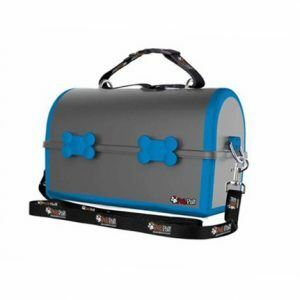 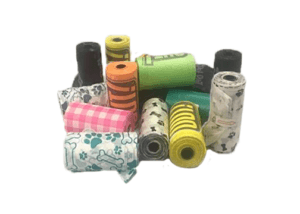 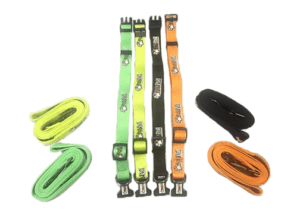 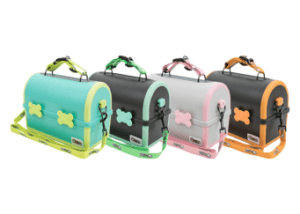 removal bottles – your pet is set for any adventure! 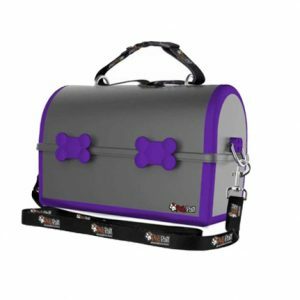 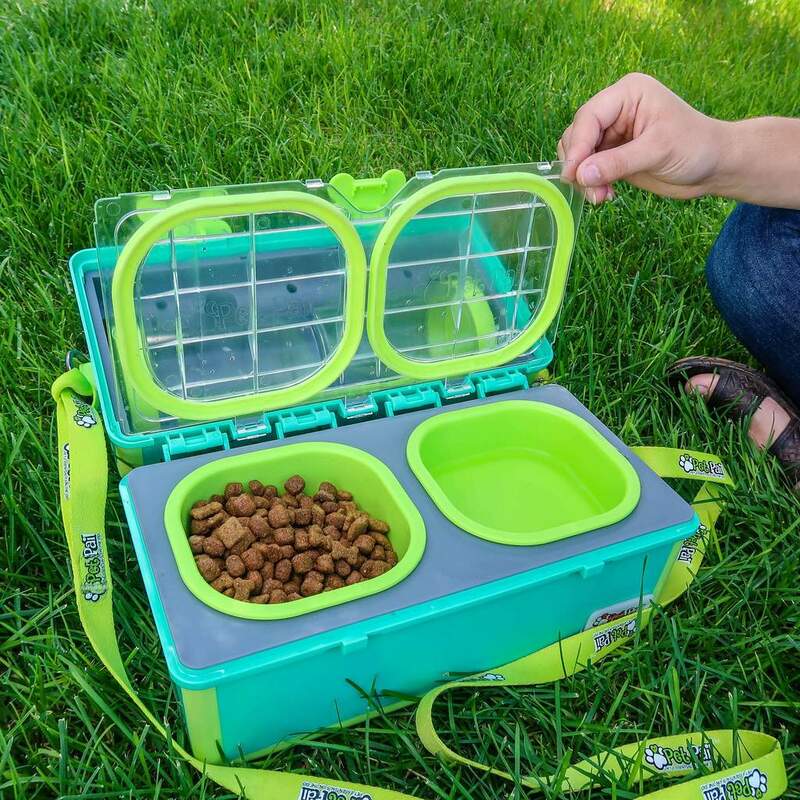 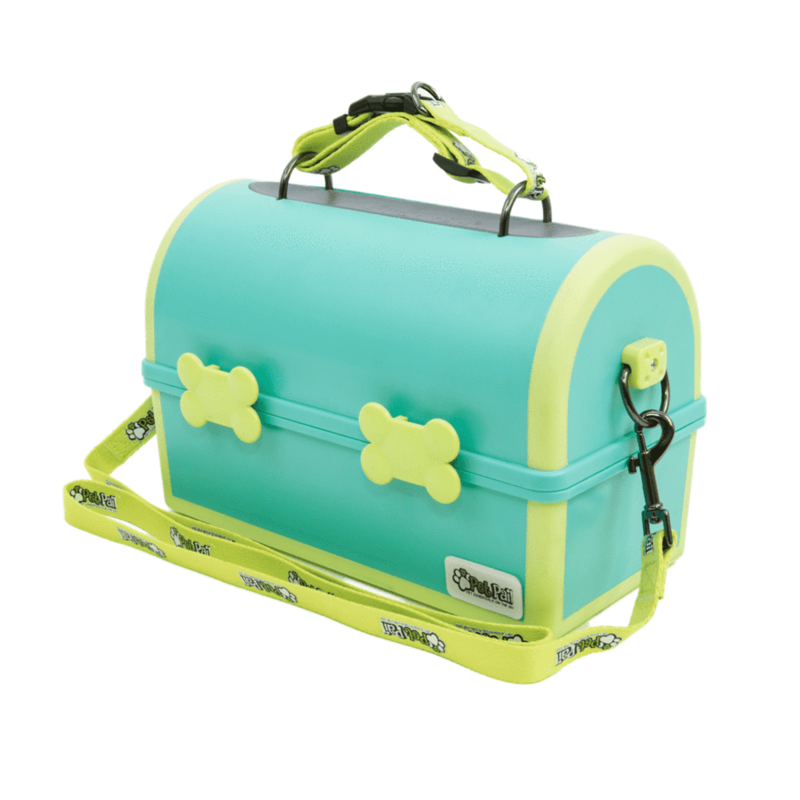 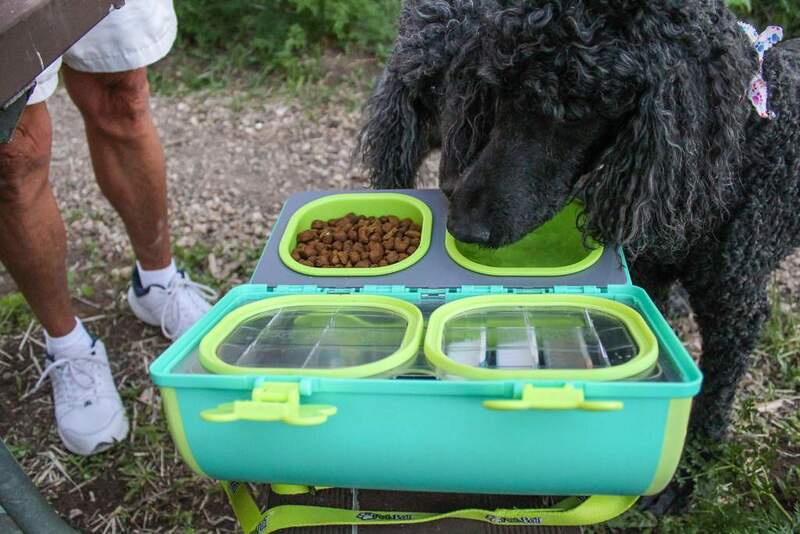 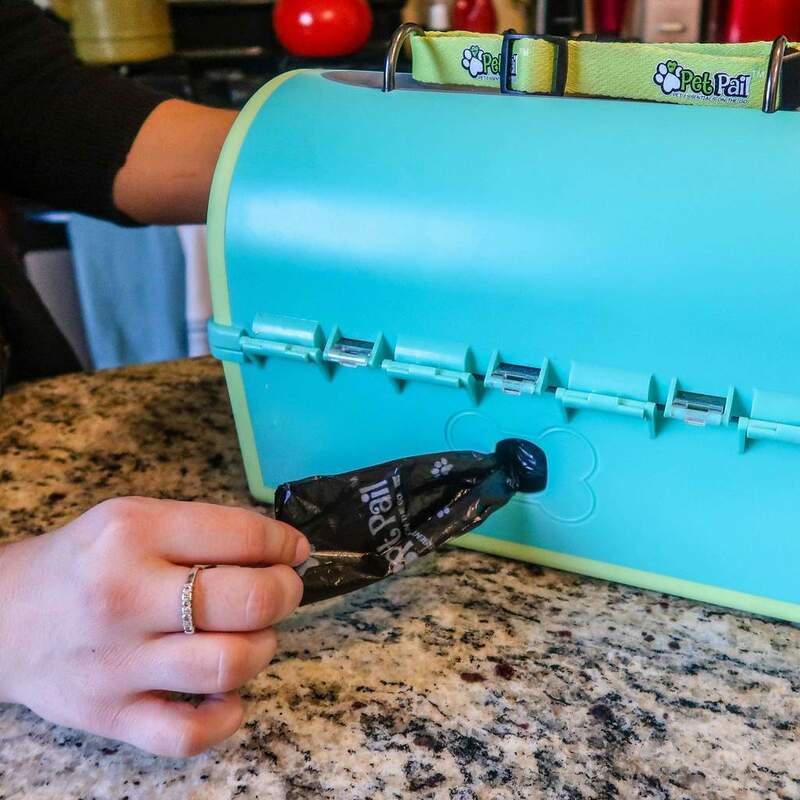 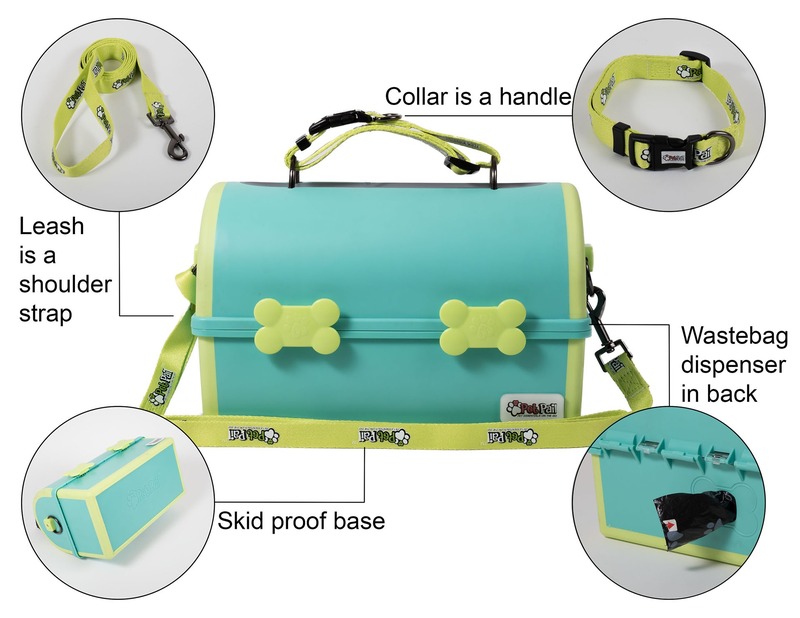 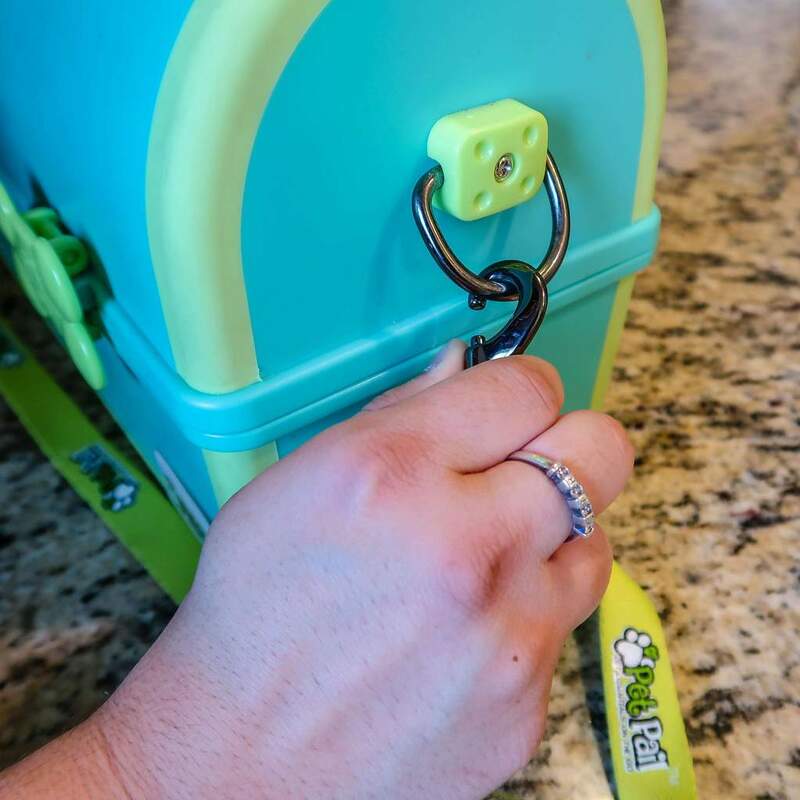 This thing literally holds everything my dog needs, food, dish, and more in just one portable carry-on. 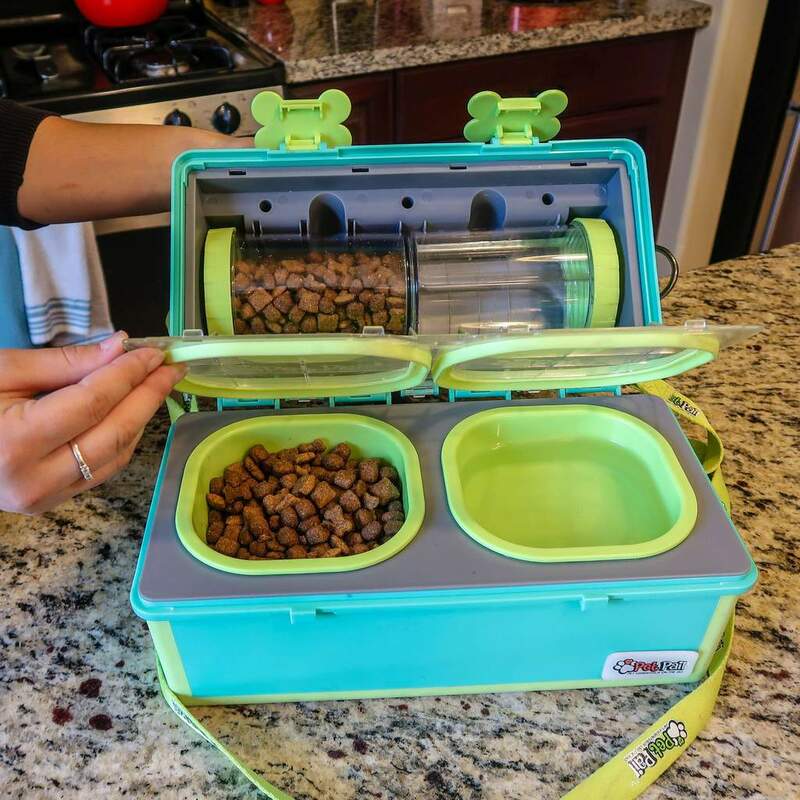 Great idea and sturdy.